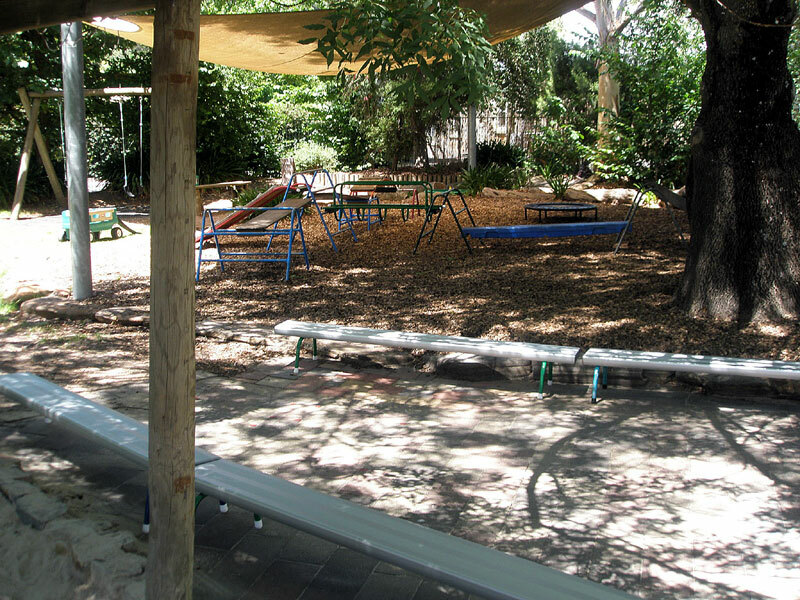 Hahndorf Preschool was created through people power in the late 1970’s. We recognise, value and prioritise preschool as a very important part of a child’s start to their formal education. We provide a high quality educational program that supports the development of each child in a safe and stimulating play environment. We focus on ensuring quality children’s learning through an inclusive play based curriculum where they have opportunities to build on their knowledge of themselves and the world, to problem solve, make choices, interact with others, develop their imagination and develop at their own unique pace. Hahndorf Preschool Playgroup runs on a Wednesday morning catering for children from 0-4 years.